The airFiber AF-11FX is a purpose-built radio for outdoor PtP bridging and carrier-class network backhauls using the licensed 11 GHz radio band. 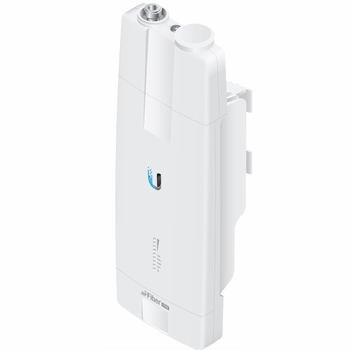 The AF-11FX breaks free from the congested 5 GHz band to help meet the growing need for broadband capacity. 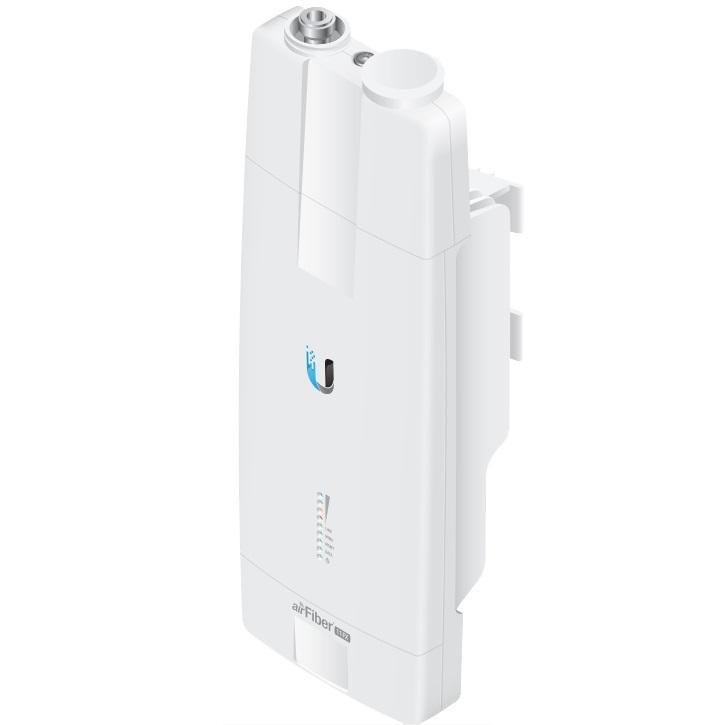 For maximum flexibility, the airFiber AF-11FX works with the Ubiquiti AF-11G35 antenna or with most third-party antennas using an optional adapter kit (not included). Each AF-11FX-H includes one high-band duplexer for SISO mode configuration. MIMO mode configuration requires a second high-band duplexer (not included). Each duplexer has a low channel and a high channel that can be configured by simply reversing the position of the duplexer.